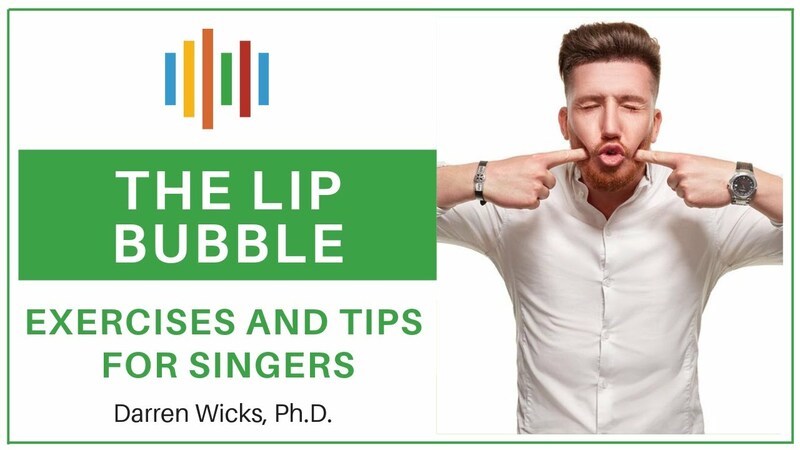 The lip bubble or lip trill is an incredibly useful exercise that has spread like wildfire through the vocal community. It belongs to a family of exercises known as semi-occluded vocal sounds. The lip bubble can benefit the voice on multiple levels. It helps energise the voice, warm-up or cool-down the voice, stretch and extend your vocal range, smooth out register transitions, and restore a tired or sick voice. However, there is a right and wrong way to do this exercise. Do you know the difference? 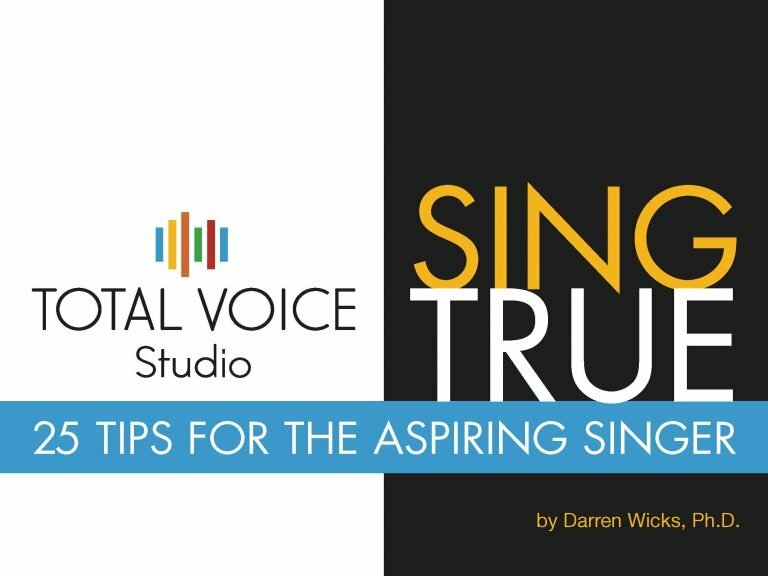 In today’s episode of Total Voice TV our special guest Spencer Welch from the discusses this exercise in more detail. What is the lip bubble? The lip bubble is one of many semi-occluded vocal sounds which means your mouth is partially closed off by something. In this case, the lips act as the occlusion which means they are partly closing off the exit of the air and sound waves. This curious sound has some interesting benefits.The pressures generated while you perform the lip bubble mean that some of the air and sound waves you create are reflected back down your throat. This energy assists the vocal folds in doing their job more efficiently. It both warms up the vocal folds but also assists you to get a good stretch and develop your vocal range. It can also help restore a tired or sick voice. A common mistake occurs when people blow too much air and produce a breathy sound. The right way is to ensure you get a firm vibration from your vocal folds low down in your speaking range and then gently take that up. Gently picking up the weight of your cheeks either with one hand or two and slighly pulling your lips forward into a pout will help you produce this exercise correctly.With time and practice, almost everyone can perform this exercise. A good voice coach can help you achieve this. Spencer Welch is a voice coach based in Vancouver, Canada. He is a master teacher and director of teacher education for the Institute of Vocal Advancement. You can find out more or book lessons with him via his studio website.